Major League Baseball’s® Spring Training is one of the most exciting times of the year. The teams report to their respective camps in either Arizona or Florida, and fans get their first taste of the upcoming baseball season. Fans are able to get autographs, take pictures, and generally have more access to the players than they do during the regular season. 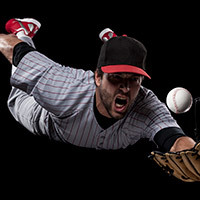 If you love playing baseball or softball, but have been hindered by shoulder pain, you can get back in the gym to lift and start throwing again on the diamond with stem cell therapy from Greater Austin Regenerative Medicine & Wellness. 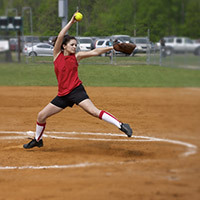 Two of the most common injuries a baseball or softball player experiences are rotator cuff tears and impingement syndrome. The repetitive motion of pitching or throwing can cause wear and tear on the tendons in the shoulder, and if the rotator cuff tears, it can cause severe pain. With impingement syndrome, the connective tissue rubs on the shoulder blade, leading to limited range of motion, muscle weakness, pain, and more. Throwing the ball or swinging a bat are out of the question, but with stem cell treatment, the tear or strain can be repaired without surgery and you will hopefully be back in the game sooner rather than later. Recovery time will vary by athlete, and our staff will help determine how long you’ll be sidelined. If you’re a professional or semi-pro baseball or softball player, your training probably never stops. Even though it’s only mid-January, you’re thinking about the upcoming season and how you need to prepare. If a shoulder injury is slowing you down, now is the time to come to our clinic for stem cell injections. 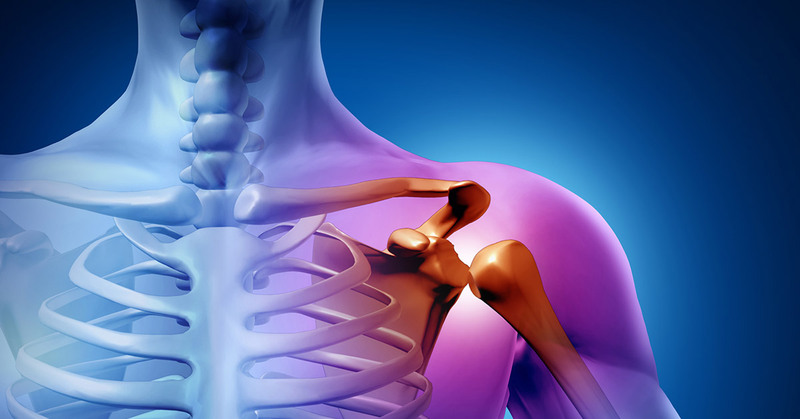 Instead of trying to push through the pain and potentially making the injury worse, make an appointment with our regenerative specialists who can properly diagnose and treat your shoulder condition. Following treatment, you may need to gradually get back into your training regimen, making sure you don’t overdo it until your shoulder is completely healed. While this can be frustrating at times, the recovery time can be much shorter than orthopedic surgery and physical therapy. With the right approach, you can be back on the field shagging fly balls, stopping grounders, and swinging the bat with both power and speed. 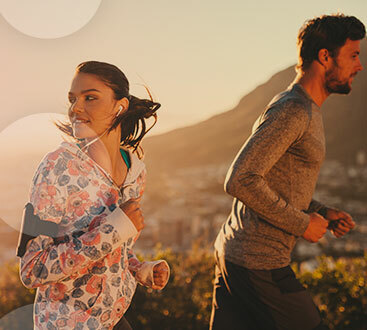 If you’re suffering from shoulder pain and you want to be in tip-top shape once spring arrives, make an appointment with Greater Austin Regenerative Medicine & Wellness today. We’ll gladly explain the benefits of stem cells, how they’re gathered from your body, and what our entire procedure entails.